Goodreads: Willow Lamott’s best friend is a murderer, and no one in the small town of Gilt Hollow will let her forget it. For four long years, she’s tried to fade into the background—but none of that matters when Ashton Keller comes striding into school, fresh out of juvie and fueled by revenge. The moment their eyes meet, Willow no longer feels invisible. Drawn to the vulnerability behind Ashton’s mask of rage, she sinks deeper into his sinister world and begins to question whether he’s a villain, a savior, or both. Ope’s Opinion: This book was very intense from the very beginning. Although this is a young adult book, I would say the emphasis was on the mystery. The main characters are in high school, but the situation was very adult. I enjoyed that the ending made sense and the story took you to the person who was responsible for the death of Daniel. Overall, this was a very good who done it! 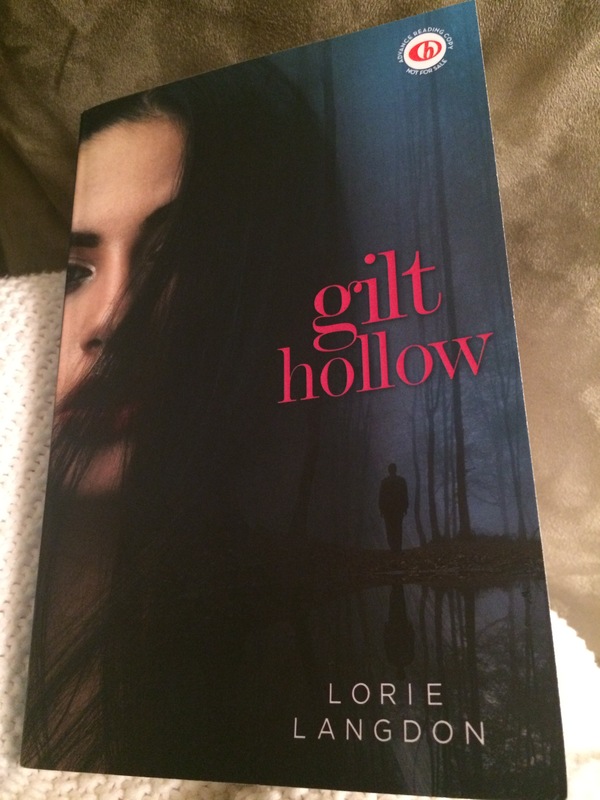 This entry was posted in Book Opinion and tagged Gilt Hollow, Lorie Langdon, Mystery, Young Adult by opesopinions. Bookmark the permalink.